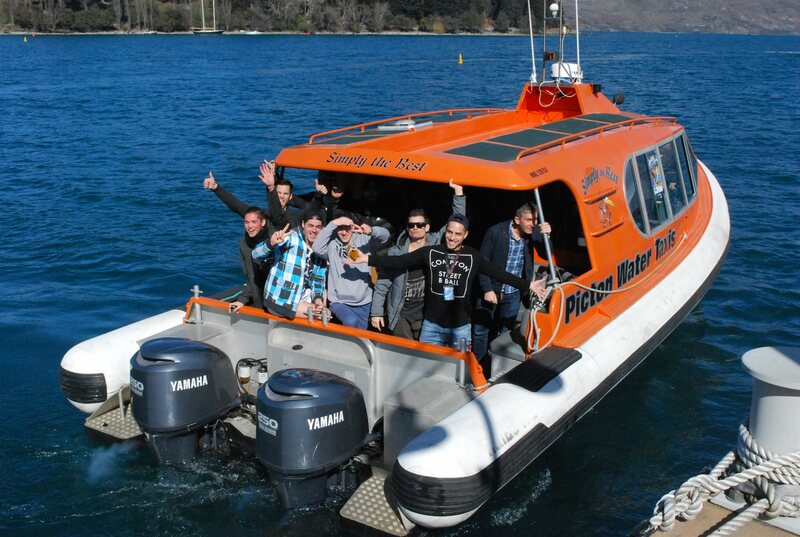 Queenstown Water Taxis offers exclusive water transport experiences to any location on Lake Wakatipu. Think outside the square and incorporate the novelty of a water taxi into your event! Queenstown is growing rapidly and we are here to ease your stress and bypass any roading issues you may be faced with when dealing with an extremely fine-tuned run sheet. GOLF TRANSFERS Play a round at one of Queenstown’s outstanding golf courses. 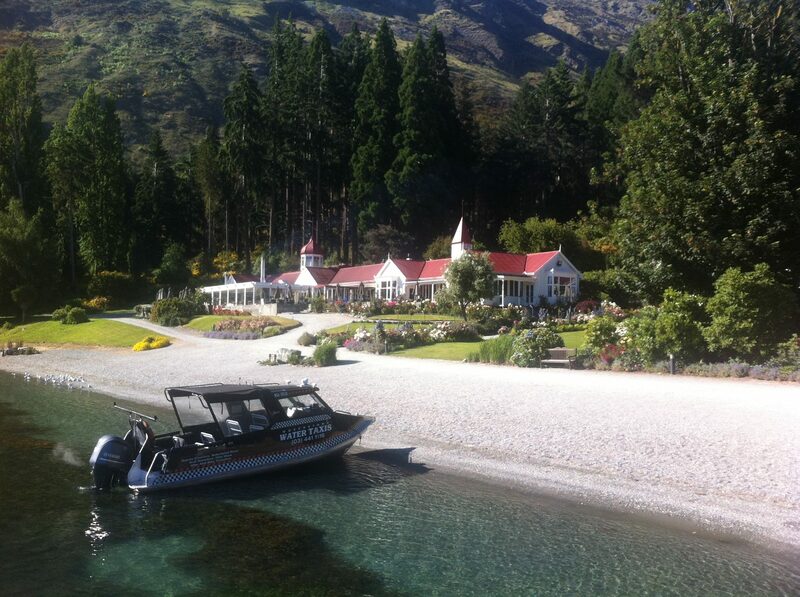 Departing right from Queenstown bay, your driver will drop you at your private jetty to kick start your day. This trip will only take 5 minutes from the CBD. HIKING & BIKING TRANSPORT Queenstown is surrounded by breathtaking trails, some of which are only accessible via water taxi. Let us take you on your next adventure and give yourself something to write home about. HUNTING & FISHING TRIPS Whether you are hunting for that trophy head, or wanting to cast a line and enjoy some of the backcountry, there are plenty of fly fishing and hunting areas we are able to transport you to. FILM AND EVENTS It may be that you need your crew to arrive at the destination before day break, or you may require our skills to film this amazing place. We are fully licensed to offer our service to everyone. 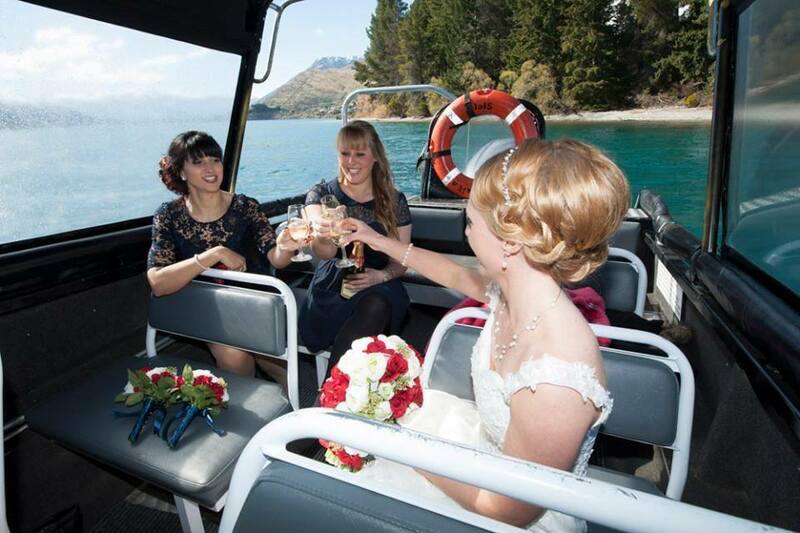 DINING TRANSFERS With a number of ‘destination dining’ options surrounding our peaceful Lake Wakatipu, arrive in style at Walter Peak, True South at The Rees, Wakatipu Grill at The Hilton or Mt Nicholas Station. STAG & HEN’S DOs Well, of course you chose the adventure capital of world to party hard! Bring a box of beer and a bite to eat and head out on your own private party cruise. CONFERENCE & INCENTIVES Catering for all events from early morning site inspections, to getting the entertainment home after hours, we have you covered. TRADES AND SERVICES You may never have thought of how the sheep get shorn over at Walter Peak Station, or how that burst pipe got fixed so quickly. 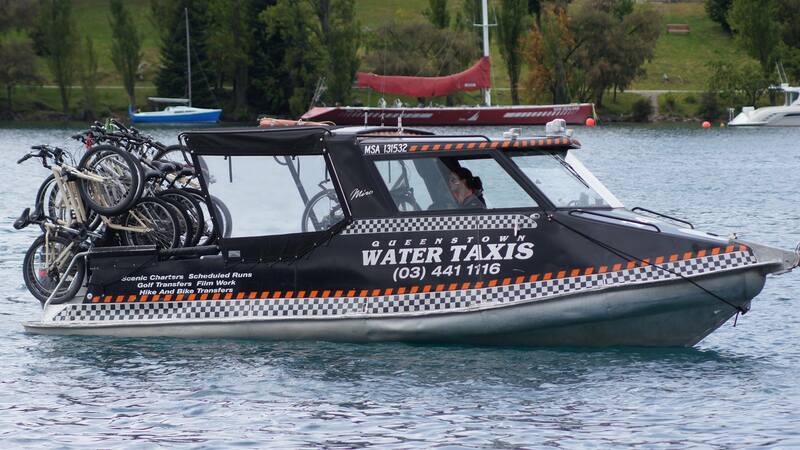 Queenstown Water Taxis is on call 24hrs and will be at your service. ACCOMMODATION ARRIVALS & TRANSPORT A number of hotels surround our waters edge. Take the fastest option to get to where you need to be. Only 5-10 mins from Kelvin Heights Peninsula. TRANSFER UP TO 95 PASSENGERS at any one time and can pick up and drop off at a number of Conference Venues and Hotels surrounding Queenstown. 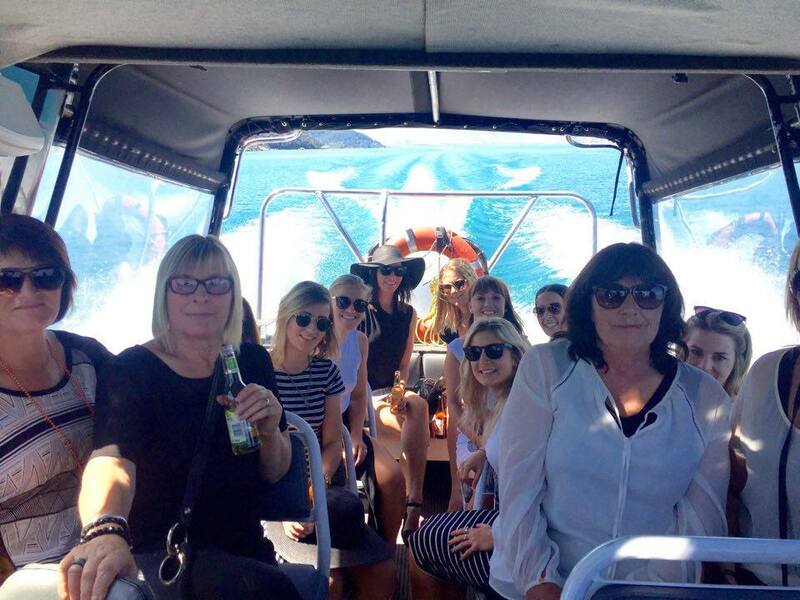 When creating bespoke packages for your conference or event, get Queenstown Water Taxis ‘onboard’ from start to finish! We work closely with DMCs and PCOs undertaking site visits, transporting delegates, ensuring your entertainment arrives on time, and the caterers have a lift home!